A typical eCommerce website takes about 4.5 seconds to load, however, most users want it to load in just two seconds. Google takes into consideration the speed of a website while ranking webpages so it is critical that online store owners reduce the loading time of their site as much as possible. If you are still unaware of your site load time, check the speed of your eCommerce site on Pingdom or Google Page Speed Insights. The Google PageSpeed Module is an open source server module that helps to optimize your site automatically. PageSpeed contains an “output filter” along with several content handlers. It is used to optimize and re-serialize HTML content that is generated elsewhere in the Apache server. 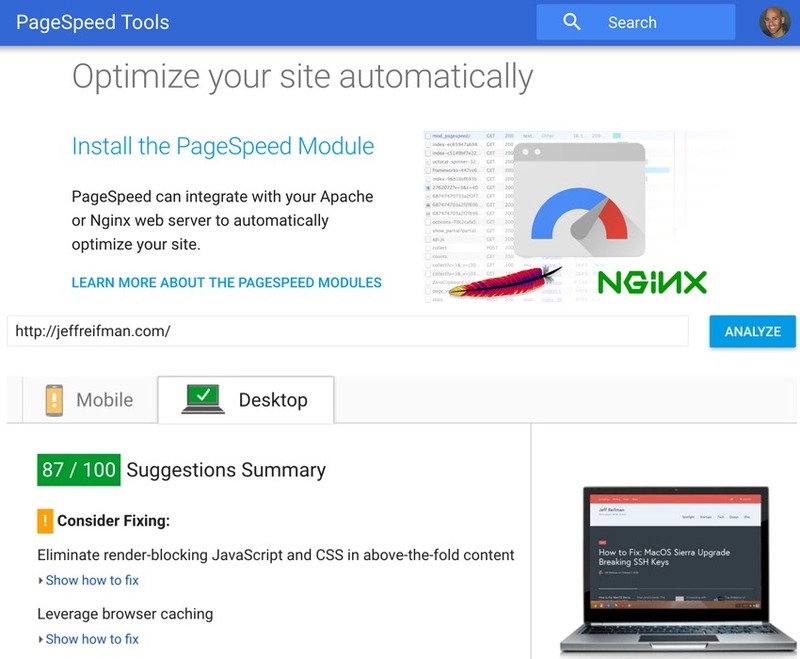 The Google PageSpeed module is free to use and it can have a tremendous impact on the performance of your site. Cloud servers are much more efficient and super resilient as compared to the traditional servers. The cached files are stored in the server and can be quickly retrieved as and when required without the need to load it every time. This helps the website load faster. 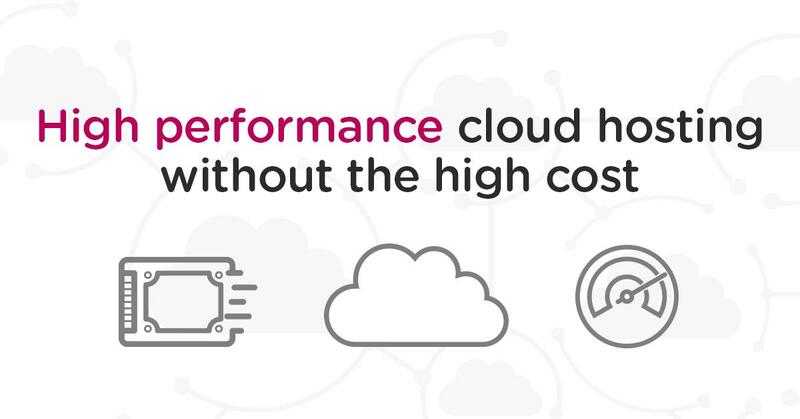 You can ensure you will get the highest level of website performance backed up by the power of several machines working together to speed up the loading of data. You get more server resources and unlimited storage. Several computers act as one system so redundant storage is assured. It offers more flexibility and easier data backup and recovery. 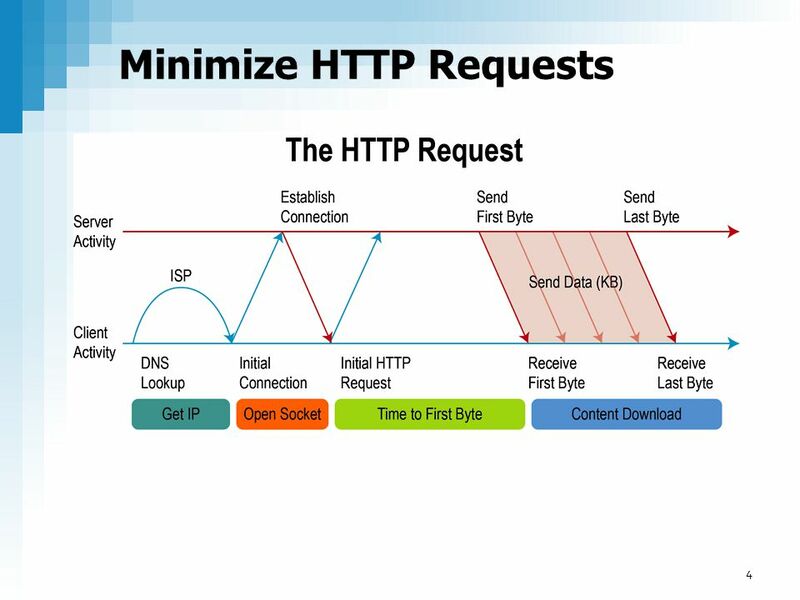 An HTTP request happens every time a user visits your website. The browser sends individual HTTP requests to download each and every file from the server. This simply means a new HTTP request has to be generated by the browser for downloading a single element (like image, video, text etc.) from your server. Keeping the number of elements in your site to a minimum is wise as is reducing the size of the elements in order to reduce the number of HTTP requests. Browser caching happens when the server requests the browser to save the resources (files) locally in the browser cache so as to avoid downloading the files every single time the user visits the webpage. This drastically reduces the page load time and your pages will load much faster for repeat visitors. 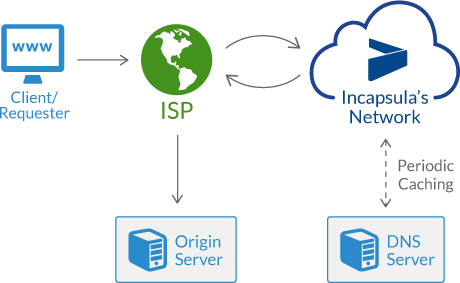 A CDN helps to reduce the distance travelled by the content from the server hosting it to the browser requesting it. A reliable CDN has hundreds of locations around the world and the closest CDN can send over the request raised by the browser thereby improving the page loading speed. A CDN powered site has the ability to handle much more traffic. Incapsula, in its 2016 bot report, estimated that 51.8 percent of traffic is actually bot traffic rather than humans. Implementing a CDN will help to identify and reduce malicious traffic. CDN also helps to compress images and strip metadata, which drastically improves the page performance. It helps to localize your site coverage and you can handle high traffic. Bandwidth consumption is reduced and performance is improved. Opt for a CMS that is specifically built to manage eCommerce websites because they have specific plugins and features to optimize the performance of an online store. It is better to identify the slow components and unnecessary plugins to enhance the overall speed. Moreover, it is recommended to update your CMS from time to time so that the useless codes are removed. 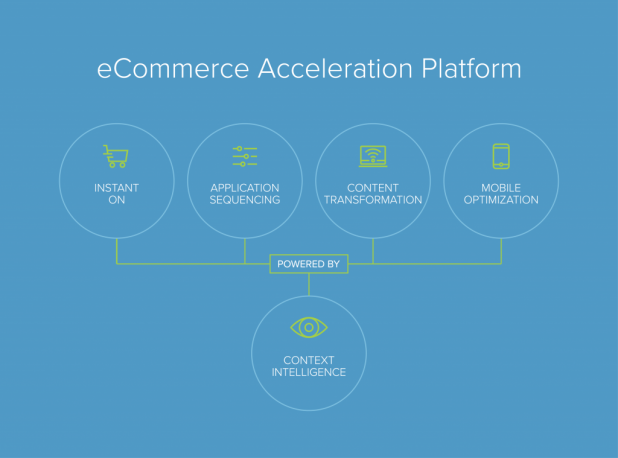 Yottaa is a one of a kind eCommerce acceleration platform that helps online retailers to significantly improve their site performance. Yottaa helps to improve page loads by up to 60 percent. The instant ON technology automatically identifies, optimizes, and caches static content, while at the same time decoupling dynamic content, which Yottaa then injects into the browser once it’s available. An eCommerce site is all about getting online sales. Conversions will increase when you optimize the overall site experience for the user and increase your site speed.